Another IRS spam run leading to malware, this time on pollypeach.com. Subject: IRS notification of your tax appeal status. Hereby you are notified that your Income Tax Return Appeal id#0184348 has been REJECTED. If you believe the IRS did not properly assess your case due to a misinterpretation of the case details, be prepared to provide additional information. You can obtain the rejection report and re-submit your appeal under the following link Online Tax Appeal. 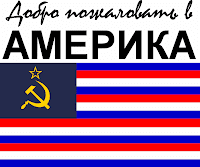 Hours of Operation: Monday � Friday, 7:00 a.m. � 7:00 p.m. your local time (Alaska & Hawaii follow Pacific Time). The malicious payload is on pollypeach.com/search.php?page=73a07bcb51f4be71 and pollypeach.com/content/ap2.php?f=e4649 (see the report here), hosted on 69.163.45.128 (Directspace, US). Blocking the IP rather than the domain will stop any further infections from that server. Two spam runs with essentially the same malicious payload.. 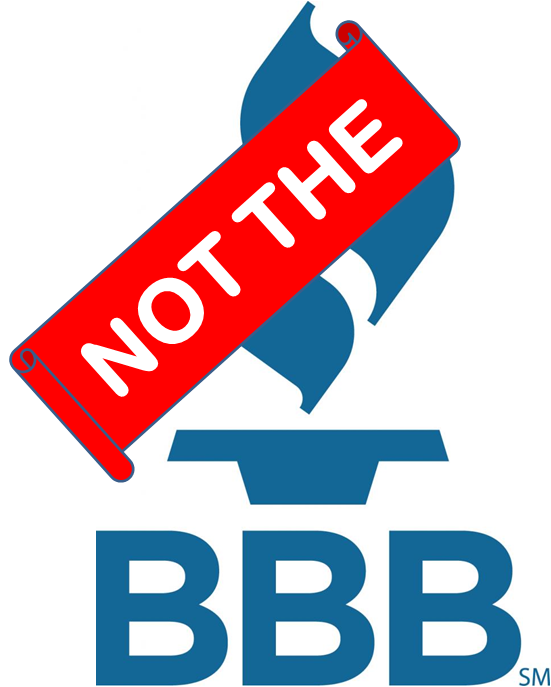 Here with the Better Business Bureau notifies you that we have been sent a complaint (ID 73773062) from your customer in regard to their dealership with you. Subject: Tax return fraud notification. You're receiving this notification as a Certified Public Accountant and a member of AICPA. We have received a notice of your recent involvement in income tax refund infringement on behalf of one of your clients. According to AICPA Bylaw Subsection 730 your Certified Public Accountant license can be cancelled in case of the act of filing of a false or fraudulent tax return on the member's or a client's behalf. Please familiarize yourself with the notification below and respond to it within 21 days. The failure to respond within this time-frame will result in cancellation of your Accountant license. The IP address is a familiar one, 41.64.21.71 which is allegedly an ADSL subscriber in Cairo. This IP has been used in several attacks recently, blocking it would be a really good idea. More fake AICPA spam leading to malware..
Subject: Termination of your CPA license. We have received a complaint about your alleged participation in income tax fraudulent activity on behalf of one of your clients. According to AICPA Bylaw Section 600 your Certified Public Accountant status can be terminated in case of the event of submitting of a false or fraudulent income tax return on the member's or a client's behalf. Please be informed of the complaint below and provide your feedback to it within 7 days. The failure to respond within this term will result in withdrawal of your CPA license. Subject: Your accountant license can be revoked. You're receiving this email as a Certified Public Accountant and a member of AICPA. We have been informed of your alleged involvement in income tax fraudulent activity for one of your clients. According to AICPA Bylaw Subsection 730 your Certified Public Accountant status can be revoked in case of the aiding of presenting of a incorrect or fraudulent tax return on the member's or a client's behalf. Please be notified below and provide your feedback to it within 7 days. The failure to do so within this period will result in suspension of your Accountant status. The links go through a legitimate hacked site to some obfuscated javascipt leading to a malicious payload on synetworks.net/main.php?page=2d057d472cd217e2 and synetworks.net/content/ap2.php?f=3dc5c (report here) hosted on 76.12.101.172 (HostMySite, US). That IP is also home to housespect.net which also appears to be malicious. Blocking the IP should prevent any other malicious sites on the same server from being a problem. Another fake spam email claiming to be from AICPA, but actually leading to malware, this time on srsopen.net. Subject: Fraudulent tax return assistance accusations. You're receiving this message as a Certified Public Accountant and a member of AICPA. We have received a complaint about your alleged participation in income tax infringement for one of your employers. According to AICPA Bylaw Subsection 765 your Certified Public Accountant license can be cancelled in case of the event of presenting of a incorrect or fraudulent tax return for your client or employer. Please be notified below and respond to it within 21 days. The failure to respond within this term will result in cancellation of your Accountant license. The malicious payload is at srsopen.net/main.php?page=78581944265196f1 , as usual the first step is a legitimate hacked site. srsopen.net is hosted on two familiar IP addresses, 115.249.190.46 and 41.64.21.71 most recently seen here. I hadn't heard anything from these scummy SMS spammers recently, I assumed they had been busted in one of the recent crackdowns. The sending number was +447866079549, although these spammers change their number more often than their underwear. If you get one of these, you should forward the spam to your carrier. In the came of T-Mobile, O2 and Orange the number to report to is 7726 ("SPAM"). 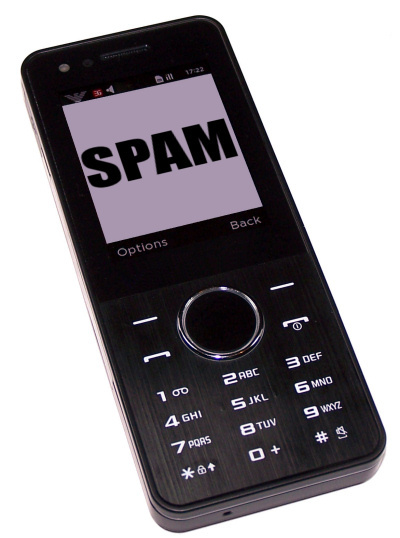 Vodafone customers should use 87726 ("VSPAM") and Three customers should use 37726 ("3SPAM"). Hopefully the carriers will act if there are enough complaints. Unfortunately we notify you , that Direct Deposit payment (#ACH603865004417US) could not be completed, because of discontinued receipient account. Information: Please download and print the transfer correction request below adjust the recipient banking details. The malicious payload is on campingomotion.com/search.php?page=977334ca118fcb8c, IP 199.230.54.75 (Servint, US). Block the IP address in addition to the domain if you can. Subject: Urgent! Check the access to your card! We have detected operations with large amounts on your card which fact had not previously been observed. Please, familiarize yourself with the copies and contact us in case these transfers of amounts were not made by you. The link in the spam goes to a legitimate hacked site and then cpojkjfhotzpod.ru:8080/images/aublbzdni.php as seen in this spam run. Blocking the list of IPs mentioned in that post is probably prudent. Yet another malicious fake BBB spam run, this time with a malicious payload on the domain energirans.net. Here with the Better Business Bureau would like to inform you that we have received a complaint (ID 15343433) from a customer of yours in regard to their dealership with you. Please open the COMPLAINT REPORT below to view the details on this issue and suggest us about your position as soon as possible. energirans.net is hosted on 41.64.21.71 (Dynamic ADSL, Egypt), 115.249.190.46 (Reliance Communication, India) which are the same IPs as found in this spam run. Blocking them is probably a very good idea. Following on from yesterday's AICPA spam run, a new domain is in use for the malicious payload, favoriteburger.net/search.php?page=73a07bcb51f4be71 on 209.59.212.14 (Endurance International Group again). The IP is worth blocking, and you may want to consider blocking larger ranges of this ISP who seem to have a problem with this type of malicious site. Subject: Termination of your accountant license. We have received a notice of your possible assistance in income tax refund fraudulent activity for one of your employers. According to AICPA Bylaw Section 600 your Certified Public Accountant status can be withdrawn in case of the fact of filing of a false or fraudulent income tax return on the member's or a client's behalf. Please be informed of the complaint below and provide your feedback to it within 14 days. The failure to do so within this term will result in termination of your Accountant status. These sites are being used in current spam runs to distribute the Blackhole Exploit Kit. You may want to block the IPs (mostly home PCs) or domains or both. Another spam run allegedly from "The American Institute of Certified Public Accountants" (AICPA) leading to malware, this time with a malicious payload on the domain thai4me.com. Subject: Income tax return fraud accusations. We have received a complaint about your possible involvement in income tax return fraud for one of your clients. According to AICPA Bylaw Paragraph 500 your Certified Public Accountant status can be terminated in case of the aiding of filing of a false or fraudulent tax return on the member's or a client's behalf. Please be informed of the complaint below and respond to it within 14 days. The failure to provide the clarifications within this period will result in termination of your Accountant status. We have been notified of your alleged involvement in tax return fraud for one of your employees. According to AICPA Bylaw Subsection 765 your Certified Public Accountant license can be cancelled in case of the fact of submitting of a false or fraudulent income tax return for your client or employer. Please find the complaint below below and provide your feedback to it within 21 days. The failure to provide the clarifications within this term will result in withdrawal of your Accountant license. We have received a complaint about your recent assistance in income tax refund fraudulent activity on behalf of one of your employees. According to AICPA Bylaw Paragraph 765 your Certified Public Accountant license can be withdrawn in case of the event of submitting of a false or fraudulent income tax return on the member's or a client's behalf. Please familiarize yourself with the notification below and provide your feedback to it within 7 days. The failure to provide the clarifications within this term will result in suspension of your Accountant license. The link leads through a legitimate hacked site to thai4me.com/main.php?page=7d486a09d440e84a which attempts to download a Java exploit. The domain thai4me.com is hosted on 41.64.21.71 (Dynamic ADSL, Egypt), 115.249.190.46 (Reliance Communication, India). Those IPs also contain other malicious sites, blocking them is probably a good move. The Good Care Guide (goodcareguide.co.uk) looks like an admirable thing at first glance - an independent way for user of care services for the elderly and infants to review the quality of care both good and bad. This is particularly useful with care for the elderly where there often isn't much information, and the site has generated a lot of press comment (for example, the BBC, Sky News and the Press Association). So... is this an entirely altruistic service? Not really. The Good Care Guide is provided in part by My Family Care Ltd which specialises in providing emergency, out-of-hours and holiday homecare for children and the elderly (e.g. 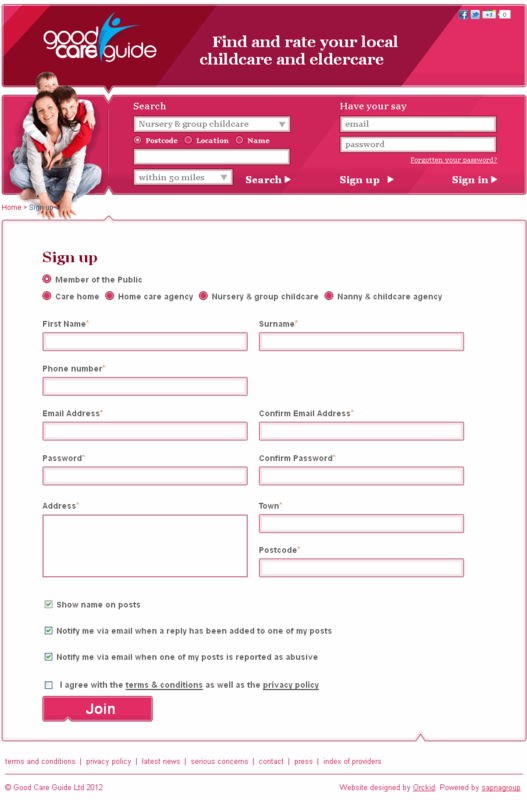 emergencychildcare.co.uk, outofschoolcare.co.uk, emergencyhomecare.co.uk and myfamilycare.co.uk). Not that there appears to be anything wrong with these services, in fact they look to be pretty good and fill an important market niche. 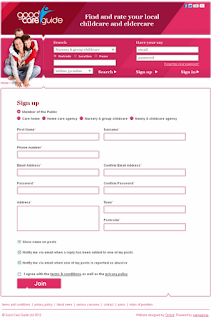 When you sign up to write a review for the Good Care Guide, you have to give pretty much ALL your personal information including home address and telephone number. OK, that's fair enough if you want to make sure that the reviews are genuine.. Third-party vendors who provide services or functions on our behalf. Third-party vendors have access to and may collect information only as needed to perform their functions and are not permitted to share or use the information for any other purpose. Business partners with whom we may offer products or services in conjunction. You can tell when a third party is involved in a product or service you have requested because their name will appear either with ours or separately. Affiliated Web sites. If you were referred to GCG from another Web site, we may share your registration information, such as your name, email address, mailing address and telephone number about you with that referring Web site. We have not placed limitations on the referring Web sites' use of personal information and we encourage you to review the privacy policies of any Web site that referred you to GCG. Companies within our corporate family. We may share your personal information within the My Family Care Group. This sharing enables us to provide you with information about care services which might interest you. So basically.. they will share your information with other parts of their own company, any referring website and indeed any third party business partner that they seem fit. OK, everybody needs to run a business but there is no opt out clause. If you want to write a review, then you are agreeing to receive marketing communication by email, post and even telephone regarding care services, essentially without limitation. The Good Care Guide are not doing anything illegal. But childcare is expensive, and care for the elderly is very expensive. There is a lot of money to be made out of this type of care, and it looks like the operators of the Good Care Guide want a share of this market through their own paid-for services. Until the Good Care Guide give an opt-out for marketing communications, then I cannot recommend this service as it looks suspiciously like a lead generator rather than a public service. I haven't seen this spam before, but the malicious payload it leads to is very familiar..
Subject: Your accountant CPA license termination. Please familiarize yourself with the notification below and respond to it within 7 days. The failure to provide the clarifications within this term will result in withdrawal of your Accountant license. Although it claims to be from "The American Institute of Certified Public Accountants" (aicpa.org), the "from" address claims to be the BBB. Click on the "complaint.pdf" link and you are redirected to biggestsetter.com/search.php?page=73a07bcb51f4be71 which attempts to download the Blackhole Exploit Kit. biggestsetter.com is hosted on 199.30.89.187 (Zerigo / Central Host Inc). This netblock has been used several times in the past few days so my advice is to block access to 199.30.89.0/24. We have been notified of your recent assistance in income tax refund fraud on behalf of one of your clients. According to AICPA Bylaw Section 600 your Certified Public Accountant status can be withdrawn in case of the occurrence of submitting of a misguided or fraudulent income tax return on the member's or a client's behalf. Please familiarize yourself with the complaint below and respond to it within 7 days. The failure to respond within this term will result in cancellation of your Accountant license. We have been notified of your possible participation in income tax return fraudulent activity for one of your clients. According to AICPA Bylaw Section 700 your Certified Public Accountant status can be cancelled in case of the act of submitting of a misguided or fraudulent income tax return for your client or employer. Please find the complaint below below and respond to it within 14 days. The failure to provide the clarifications within this period will result in withdrawal of your Accountant status. We have received a complaint about your possible assistance in tax return fraudulent activity on behalf of one of your employers. According to AICPA Bylaw Section 500 your Certified Public Accountant license can be withdrawn in case of the fact of submitting of a incorrect or fraudulent tax return for your client or employer. Please find the complaint below below and respond to it within 21 days. The failure to respond within this period will result in withdrawal of your CPA license. freac.net is a domain used by malicious spam email pretending to be from the BBB or NACHA, as in this example. In that case, freac.net was apparently hosted on an IP belonging to Huawei in the US, but shortly afterwards it went non-resolving. Well, freac.net is back and so is the spam promoting it.. e.g. Here with the Better Business Bureau would like to notify you that we have received a complaint (ID 28764441) from a customer of yours related to their dealership with you. Please open the COMPLAINT REPORT below to find more information on this case and let us know of your position as soon as possible. Here with the Better Business Bureau would like to notify you that we have been sent a complaint (ID 78067910) from a customer of yours related to their dealership with you. Please open the COMPLAINT REPORT below to obtain more information on this case and inform us about your opinion as soon as possible. Currenly freac.net is hosted on 46.4.226.18 and 41.64.21.71, the first is a server rented from Hetzner in Germany, oddly the second is an ADSL line in Cairo. Anyway, blocking those IPs will stop any further infections from those IPs. A Wepawet report for this infection is here. Something evil is lurking on 212.95.54.22, a server belonging to black hat host inferno.name (mentioned here before). I've never seen a legitimate site hosted by inferno.name, and I recommend that you block their IP ranges.. I ideidentified the following list last August, I haven't had the change to go back and check it again. These are the some of malicious sites hosted on that server, it appears to be some sort of injection attack although it is still being analysed. 94.100.17.128/26 (94.100.17.128 - 94.100.17.191) is another inferno.name range that you should probably block. Here we go again, another NACHA spam leading to a malicious payload.. The ACH transaction (ID: 44103676925895), recently initiated from your bank account (by you or any other person), was canceled by the Electronic Payments Association. The malware is on biggestblazer.com/search.php?page=73a07bcb51f4be71 (report here) which is hosted on 199.30.89.180 (Central Host Inc / Zerigo.. yet again). It attempts to download additional components from billydimple.com/forum/index.php?showtopic=656974 on 69.164.205.122 (Linode.. again). I've now seen several malicious sites in the 199.30.89.0/24 range, it might be worth considering blocking the whole lot. This spam leads to a malicious payload on synergyledlighting.net - a domain we have seen a lot of recently with a habit of moving around. After the last annual computations of your financial activity we have determined that you are eligible to get a tax refund of $802. The delay of a refund can be caused by a variety of reasons. 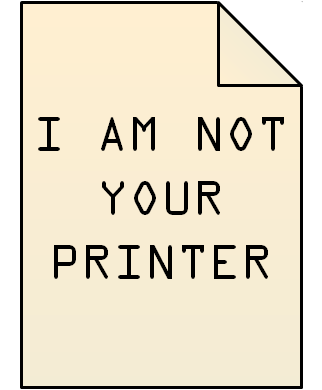 E.g., sending incorrect records or not meeting a deadline. To learn the details of your tax refund please open this link. The malware starts at synergyledlighting.net/main.php?page=6d63cba62f5eb9a0 and then downloads various components (report here). Today synergyledlighting.net is on 178.211.40.29 (Sayfa Net, Turkey). This is one where blocking both the IP and domain is probably a good idea. SOCA seize rnbxclusive.com. Due process, anyone? SOCA has taken control of this domain name. The individuals behind this website have been arrested for fraud. The majority of music files that were available via this site were stolen from the artists. If you have downloaded music using this website you may have committed a criminal offence which carries a maximum penalty of up to 10 years imprisonment and an unlimited fine under UK law. The above information can be used to identify you and your location. SOCA has the capability to monitor and investigate you, and can inform your internet service provider of these infringements. You may be liable for prosecution and the fact that you have received this message does not preclude you from prosecution. As a result of illegal downloads young, emerging artists may have had their careers damaged. 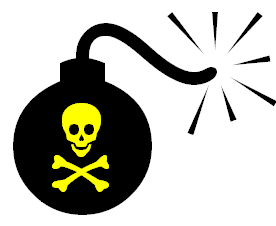 If you have illegally downloaded music you will have damaged the future of the music industry. Visit pro-music.org for a list of legal music sites on the web. 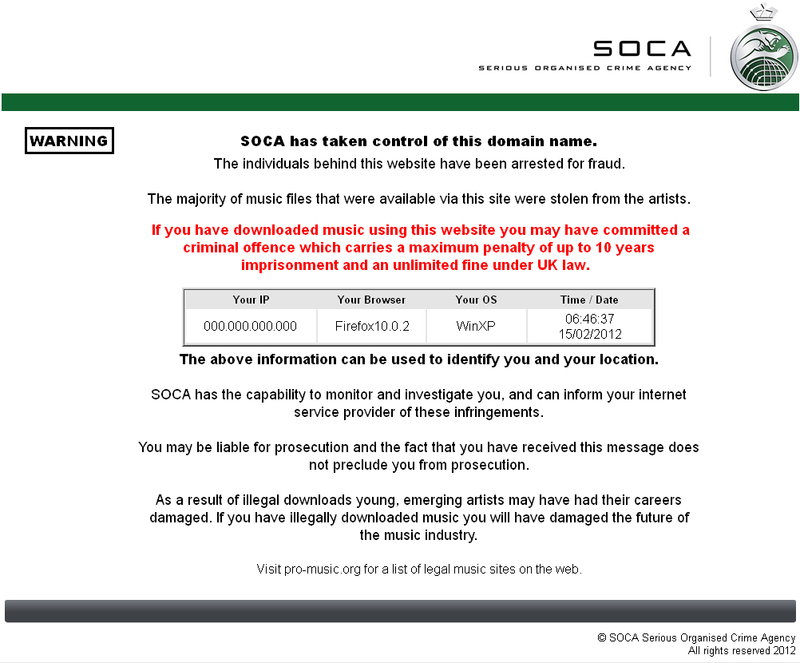 One annoyance is that SOCA display the IP address of the visitor and basically accuse the visitor of being a criminal. 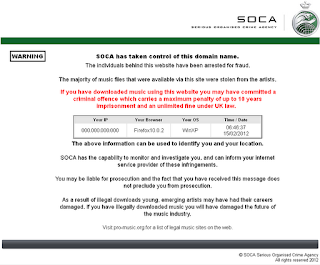 But, more seriously, SOCA's message indicates that the site operator was guilty of illegal activities without a trial. Remember courts? Judges? That sort of thing? Any good lawyer could probably argue that SOCA's statement is prejudicial. Also of interest, the .com name is registered through GoDaddy in the US, the site is hosted on 83.138.166.114 which appears to be in a Rackspace facility in the UK. It looks like SOCA might have gained control of the server rather than the domain name which shows no WHOIS changes. TorrentFreak have some additional information here. Another NACHA spam leading to a malicious payload, this time on biggestloop.com. The ACH transaction (ID: 54525654754524), recently initiated from your bank account (by you or any other person), was canceled by the other financial institution. I can't believe that there is a person in the world receiving this who will not have received hundreds of versions of the same thing before, but the spammers continue. The malicious payload is at biggestloop.com/main.php?page=27f6207e33edeeca (analysis here) on 206.214.68.57 (B2Net Solutions, Canada). Block the IP if you can. Better still, write some filters for your email system to keep the things far, far away. F-Secure Mobile Security is not a bad product - it includes anti-theft software, a virus scanner and a supposedly secure browser. In the UK, F-Secure charge £29.95 a year for this, which is pricey for an Android application, but usually F-Secure products are very good. You can get a month's free trial before you buy. 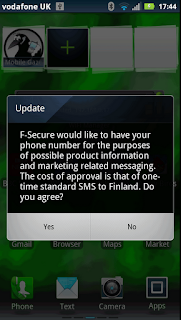 F-Secure would like to have your phone number for the purposes of possible product information and marketing related messaging. 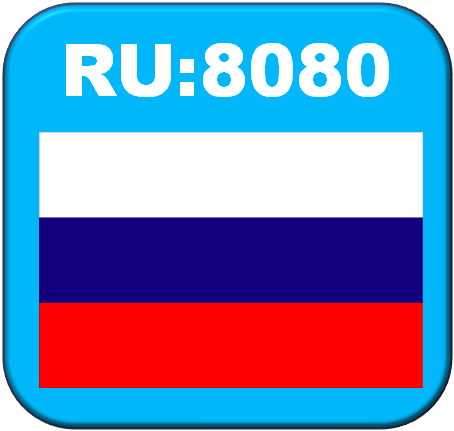 The cost of approval is that of one-stime standard SMS to Finland. Do you agree? There are two buttons.. Yes and No. Click "No" and the message seems to go away.. until the next day. And the day after that. And the day after that. You get the picture. Either this is a bug or it is a very aggressive attempt to get you to agree to SMS marketing. Either way it's a big turnoff and I'll be looking for another product to protect my Android..
Another NACHA spam, this time with a malicious payload on the site freac.net. The ACH transfer (ID: 14282248034397), recently sent from your checking account (by you or any other person), was canceled by the other financial institution. The malware is on freac.net/main.php?page=cd12dfacc57c3f82 (report here) which is on IP address 12.133.182.133 (Huawei Technologies, US). Blocking access to the IP address will prevent any other malicious sites on the server from being a problem. A slightly different spam from the usual Xerox rubbish, but with a similar malicious payload.. this time on the domains coajsfooioas.ru and tuberkulesneporok.ru. Subject: Re: Intercompany inv. from Arch Coal Corp. Attached the intercompany inv. for the period Dec. 2011 til Jan.. 2012. These domains are multihosted on the same IPs as listed here. Blocking access to those IPs should stop further malware attacks from being successful. 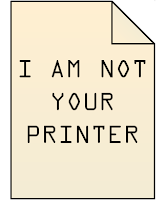 to you using a Xerox WorkCentre Pro. Looks familiar? Well, it is almost identical to this list with a few servers taken out of action. Yet more NACHA spam leading to a malicious payload, this time on cooldcloud.com. The ACH transfer (ID: 1366285882700), recently initiated from your bank account (by you or any other person), was rejected by the other financial institution. The ACH transaction (ID: 9485030409966), recently sent from your checking account (by you or any other person), was canceled by the Electronic Payments Association. The malware is at cooldcloud.com/search.php?page=73a07bcb51f4be71 hosted on 74.91.117.227 (Nuclear Fallout Enterprises... again). Blocking the IP is best as that will protect against other malware, although you may want to block more widely given the problems with this host. The malware tries to download additional content from twistcosm.com/forum/index.php?showtopic=656974 on 199.30.89.139 (Central Host / Zerigo Inc), another problem hosting company. You can find a Wepawet report here. More fake NACHA spam, this time with a malicious payload on the domain beaverday.biz. We are sorry to inform you, that Direct Deposit payment (ID801400587332) has not been credited to the receiver account, because of partially missing banking details. Details: Please use the transfer correction request below provide the correct banking information. The payload is a Blackhole exploit kit at beaverday.biz/search.php?page=977334ca118fcb8c (Wepawet report here) which is hosted on 199.30.89.139 (Central Host Inc / Zerigo.net), just a few IPs away from 199.30.89.135 as used in this spam run a few days ago. I have also seen malicious activity on 199.30.91.44 in the same /21.. perhaps Zerigo / Central Host have a problem? Block IPs as you feel is appropriate.. The file Xerox_Doc_X30366.htm attempts to open a malicious web page at cojsdhfhhlsl.ru:8080/images/aublbzdni.php which contains the Blackhole exploit kit (the Wepawet report is here). This domain is multihomed on some very familar looking IP addresses.. in fact, they are almost identical to this spam attack. If you have blocked those IPs then you will be protected against this one. The following information concerns the ACH transfer that was originally effectuated by you or any other person on 02-02-2012. The malicious payload is synergyledlighting.net/main.php?page=4e4959105994cf84 hosted on 131.94.130.132 (Florida International University, US) and 173.236.78.113 (Singlehop, US). That same domain was found in this spam, although one of the IPs has changed since then. The Florida International University IP address gives a clue as to what is going on here - these servers are most likely hacked rather than rented. This also explains why some IPs have seemingly legitimate sites on them. Still, blocking access to these IPs is the safest thing to do. as reqeusted I give you inovices issued to you per february (Internet Explorer format). 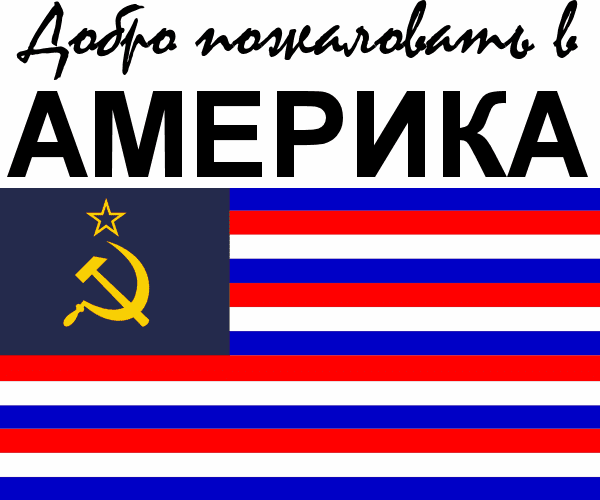 kamarovoskorlovo.ru and serebrokakzoloto.ru are multihomed on several servers (a raw list can be found at the end of the post). You'll notice that Slicehost figures prominently. Blocking access to those IPs will prevent any other malicious sites on the same servers from causing problems. Underneath is a raw list that you can copy and pase. 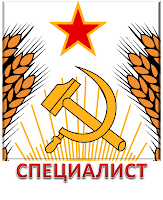 Specialist ISP is a black hat hosting company in Transnistria that I have covered before. Things have been a bit quiet on that front for a while until today when the malware site enswdzq112aazz.com came to my attention. A lot of the bad sites have migrated from Specialist recently, but one unusual thing about Specialist is that all the sites are bad sites. So where are all those bad sites now? The majority of other sites are parked or don't resolve. It is not surprising at all to see the Hetzner and Bodis are taking up the slack. You may want to block those IP addresses or even their whole netblocks. "Acid Free Coffee" spam.. again. 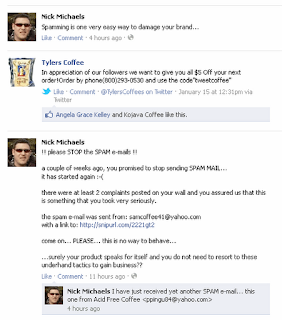 Another spam run promoting "acid free coffee", but this time the spammers are trying a trick to avoid detection. I just discovered this amazing coffee. Its incredibly smooth and rich like nothing I have ever tasted before. Google Acid Free Coffee or click here http://tinyurl.com/6otas83 to search it. This is really worth your time. The link really does go to Google, specifically https://www.google.com/search?sourceid=chrome&ie=UTF-8&q=acid+free+coffee .. and who is the first result for acid free coffee? 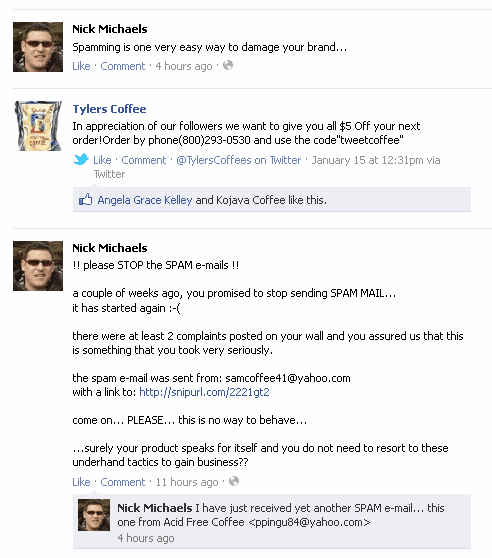 It's Tylers Coffees who have been seen before in this spam run. Tylers Coffees deny having anything to do with it.. or at least someone claiming to be Tylers Coffees denied it in the comments to the previous post: "we are sorry about all this. We have our IT looking in to it. IT WAS NOT SENT BY US. Thank you for your support please email us for a free bag of coffee we again a very sorry for the incovinces"
This time the spam came from 173.192.141.86, an IP address belonging to Softlayer Technologies in the US, but suballocated to an Indian outfit called ucvhost.com. My personal opinion is that "acid free coffee" sounds like some sort of beverage made from snake oil, but if people want to buy it then that is fair enough.. however, if Tylers Coffees really are promoting a brand through spam then is both unethical and illegal.